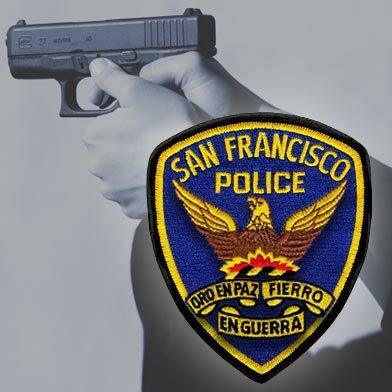 Police are responding to a shooting this evening that occurred in the city’s Potrero Hill neighborhood. 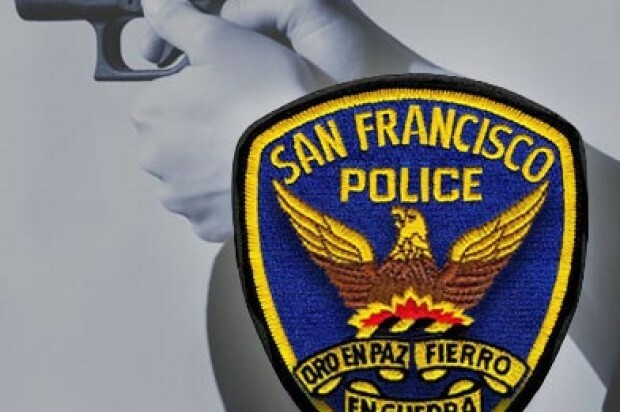 The incident was reported around 4:30 p.m. on 25th Street between Wisconsin and Connecticut streets, according to police. The San Francisco Municipal Transportation Agency announced via Twitter at 4:56 p.m. that police activity in that area may result in delays for the 10, 19 and 48 bus lines.